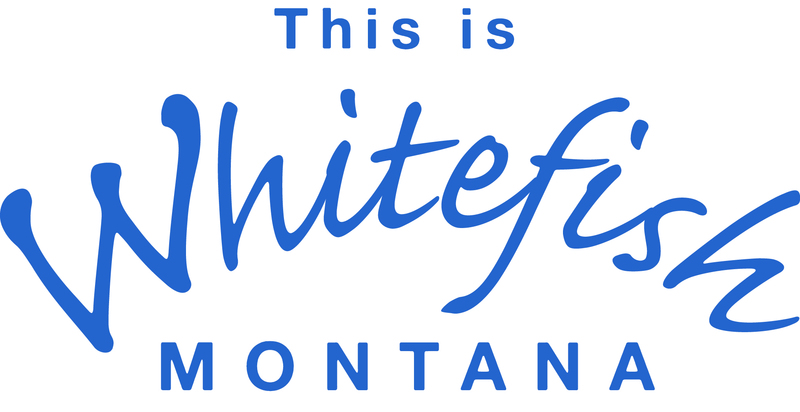 The Whitefish Pilot is the award winning weekly newspaper for Whitefish Montana. We cover local events, politics, sports, and much more. Take highway 93 North into downtown Whitefish, Turn West on 2nd street, 312 East 2nd Street, located on the North side of the road!